When mankind finally consumes itself, can any spark of humanity survive? 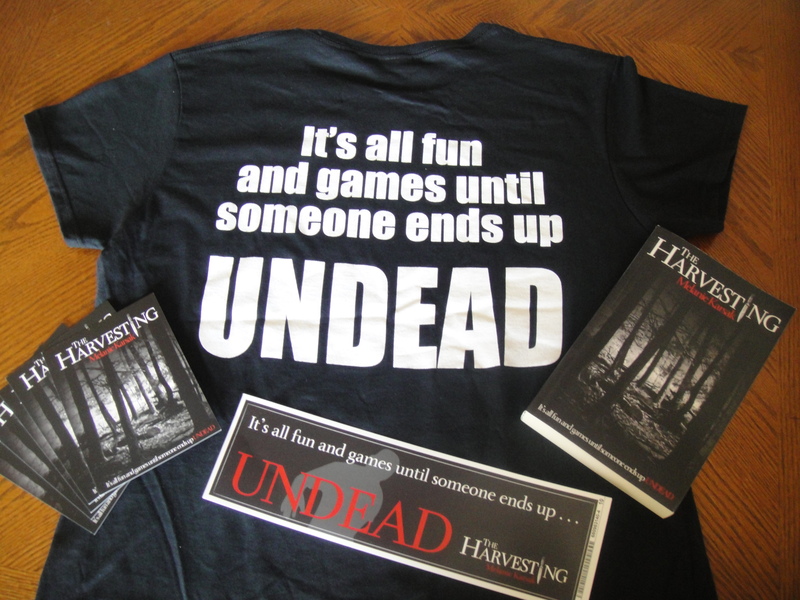 Layla fights to keep those she loves alive when the zombie apocalypse unfolds, but she soon learns that zombies are not the only problem. With mankind silenced, those beings living on the fringe seek to reclaim power. Layla must learn who to trust, fast, if she hopes to save what is left of our kind. 10 ecopies of the novel (open internationally). Melanie Karsak, steampunk connoisseur, white elephant collector, and caffeine junkie, resides in Florida with her husband and two children. 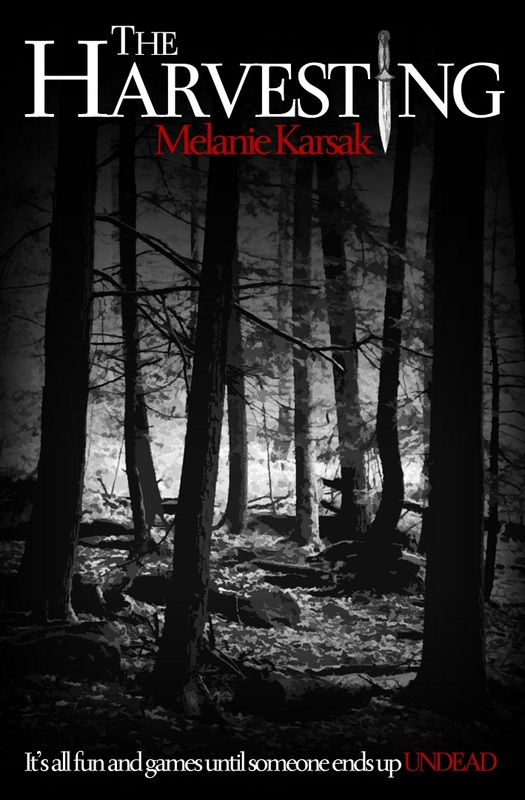 Visit the author at her blog, melaniekarsak.blogspot.com, to learn more about upcoming projects. Thanks for hosting me, Kristy!